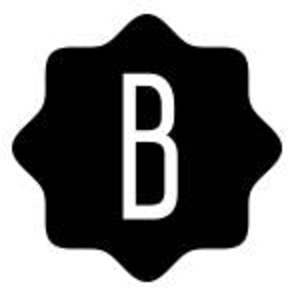 Bustle is a news, entertainment, lifestyle & fashion site for young women. Bustle is seeking a Junior Motion Designer to work on a range of projects with the video department. Our focus ranges from short-form branded content to editorial content, primarily for platforms such as Facebook & Instagram. The ideal candidate is a collaborator that has a strong design sensibility, a solid understanding of type, hierarchy, movement & layout & is comfortable executing motion graphics work. This person's day to day focus will be on the post-production side of things primarily designing & executing digital graphic packages for editorial & branded series for Bustle, Romper, Elite Daily & The Zoe Report.